What if you just want to play a quick round and you’re not an official member in a golf club? What if you just started to play the game and you want to play a round on a real course and you’re not a member in a golf club or you´re not allowed to play the championship courses. Golf in Germany is very complicated. 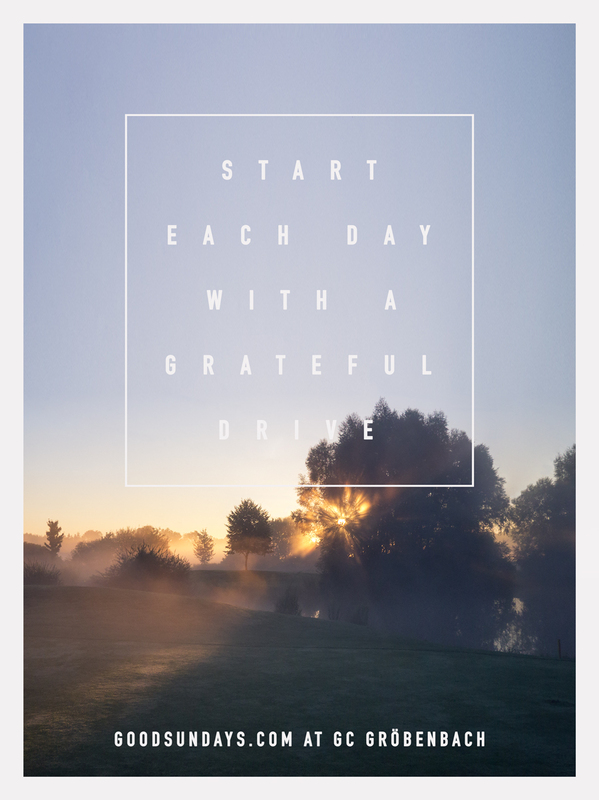 You need a membership in a golf club to have the possibility to play most of the courses. If you don’t have one you are only allowed to play par3 courses. So this is a nice golf recommendation for any occasion and any type of player, it doesn’t matter if you have a membership or not. 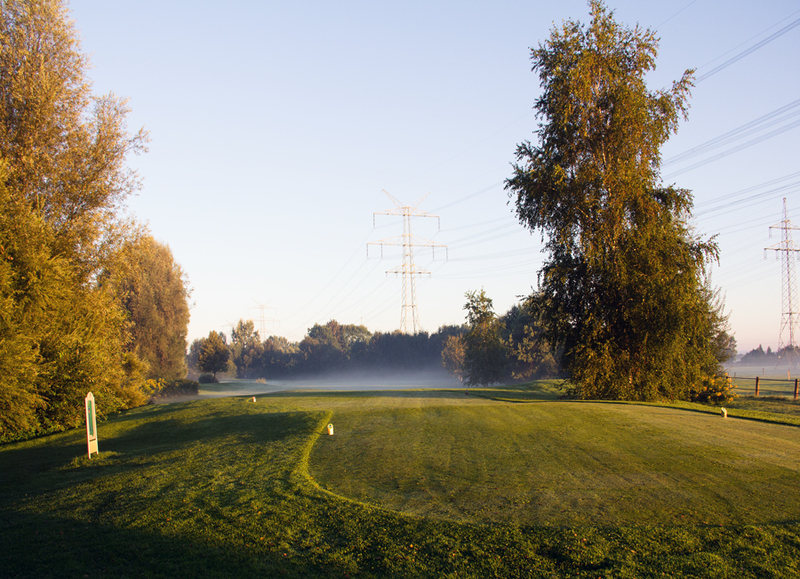 Munich Golf Eschenried is a 69 hole golf park just 25 minutes away from Munich center. 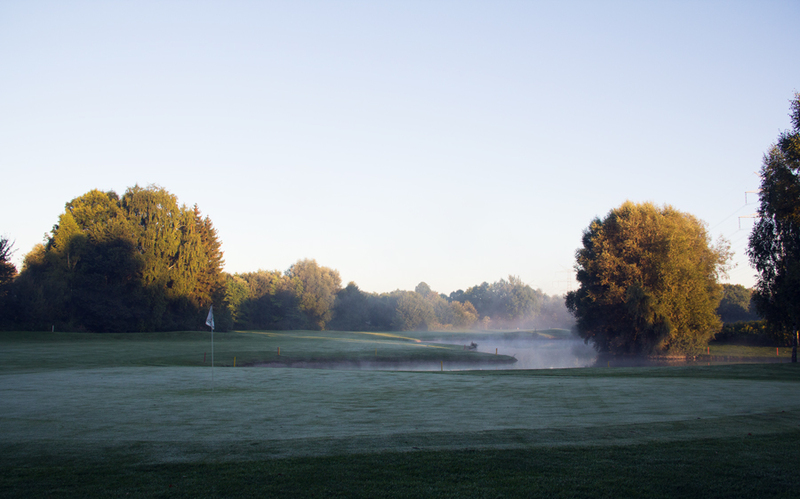 One of the four courses of Eschenried is GC Gröbenbach a beautiful 9 hole parkland golf course for any type of player. It doesn’t matter if you have just started or you are a more advanced player. 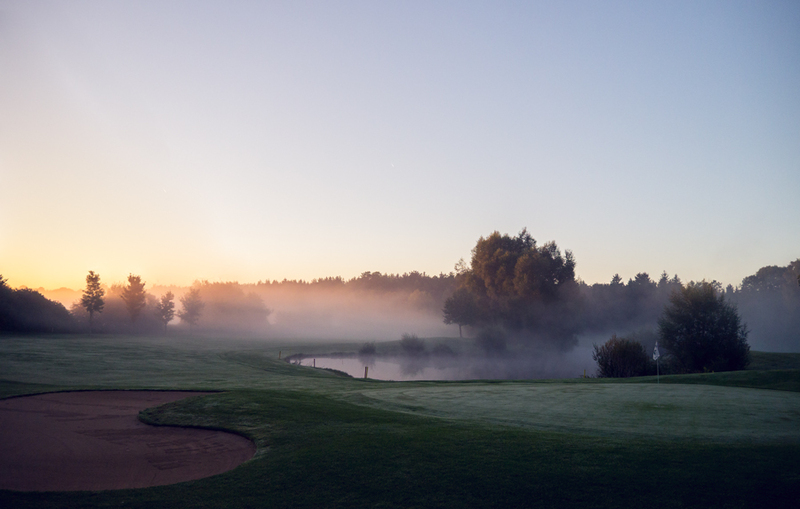 I played an awesome early bird last September at GC Gröbenbach and I was really stocked. The course was in a great condition and offers a huge variety with its old trees and large water hazards. My favorite hole and my goodsundays.com signature hole was no.5. A short par4 with 231m from yellow. Once you placed your ball well with a soft 7 iron in the middle of the fairway you have to be accurate with the water hazard which is guarding the green from the left side. I played a nice two putt par on the really good green. 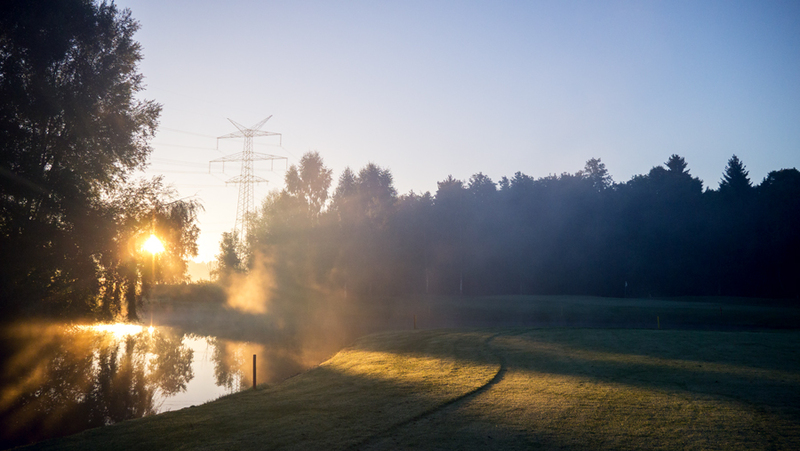 The best thing at GC Gröbenbach is the fact that it´s a “pay and play course”. 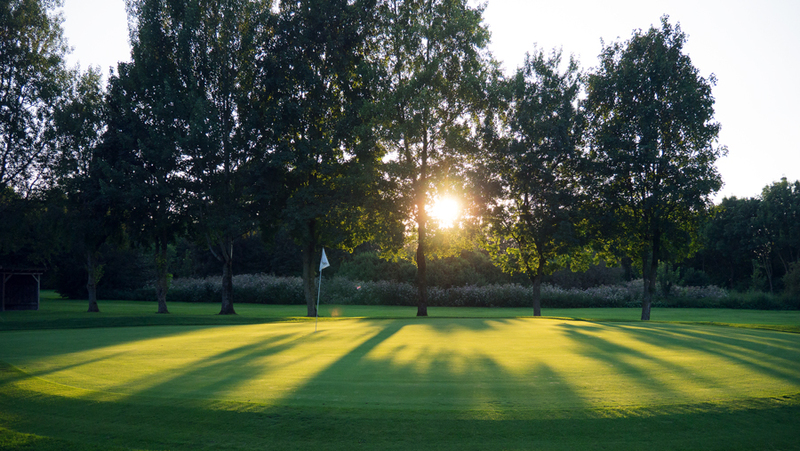 So for anybody who just wants to play a round before or after work, or if you want to play a round with a person who has just started, GC Gröbenbach is a really nice recommendation. No stress and no complicated memberships are required. It´s just about golf! In my opinion a good way to give someone who never played before the perfect entrance to this lovely game.